We gather for more than meals, we gather to connect. Celebrating life’s special moments, comforting each other when things are difficult. The wood bears witness to our laughter and our tears, our hopes, and our dreams. Our memories are etched into every grain of the wood. 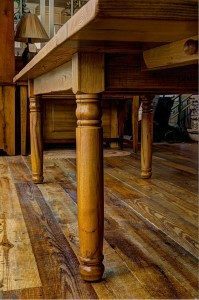 Our tables combine quality craftsmanship with historic reclaimed barn wood to create uncommon beauty for your home. 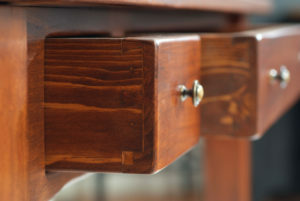 We capture the hardworking simplicity of Shenandoah Style to create an heirloom table you’ll pass down for generations. 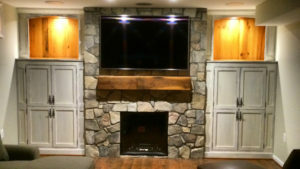 From barn to home, we do it all! 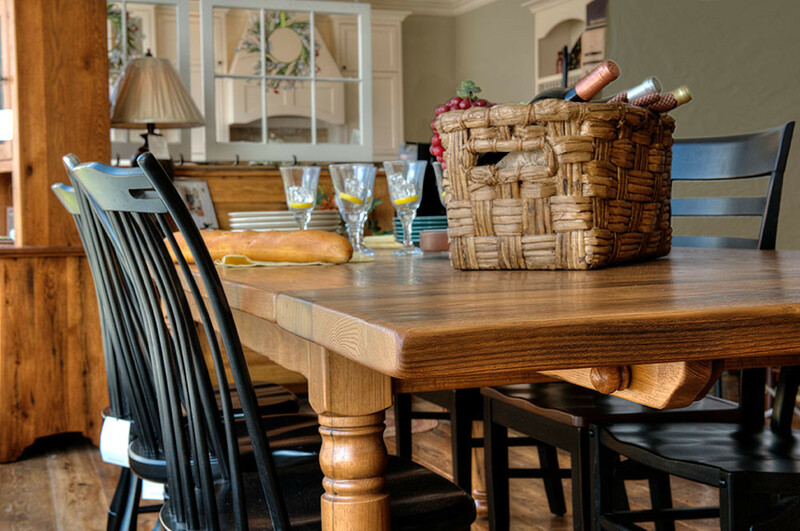 Discover what makes Shenandoah Kitchen & Home different and how our custom farm tables are created to match you and your home. Each one of our tables is custom made by our craftsman for you. 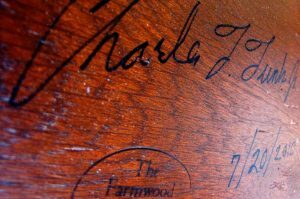 We create heirloom quality furniture and products that we're proud to put our name on. 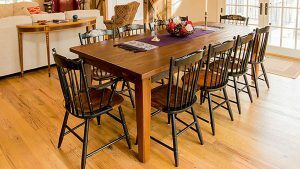 At Shenandoah Furniture Gallery, we bring the barn into your home with style! 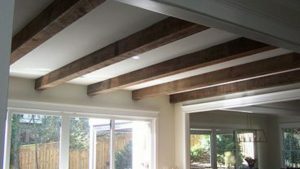 We build on the incredible beauty that is old wood to create a timeless piece for the heart of your home. All of our tables are hand cut, carved and stained. 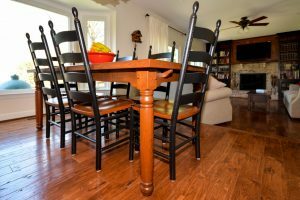 We make sure to use the best stains and finishes to truly bring out the unique, historic beauty that reclaimed wood offers. 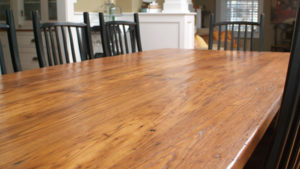 We are interested in learning about your interest in our handcrafted custom wood tables. 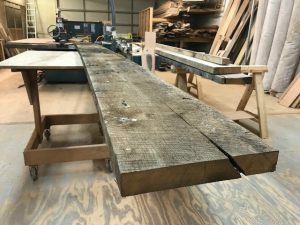 The craftsmen at SK&H can build just about any type of table with a wide selection of customized options to achieve an elegant piece with a truly rustic appeal. 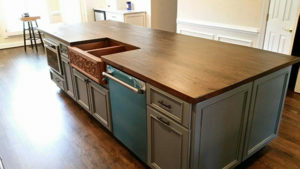 Contact us today and experience the Shenandoah Kitchen & Home design difference.